Tottenham take on Crystal Palace in the Premier League this weekend, looking to recover from their embarrassing 2-2 draw with Rochdale in the FA Cup. Spurs took a 2-1 lead in the dying minutes, only to allow the lower-league side back into the tie, with Rochdale now set to visit Wembley in the replay. Palace have not won since January, however, and Spurs seemingly have the perfect opportunity to bounce back. Mauricio Pochettino has a fully fit squad to choose from, and could give Lucas Moura his Premier League bow after the Brazilian sparkled against Rochdale, scoring his first goal for the club. Spurs have no suspended players. With the FA Cup replay on the horizon, Pochettino is unlikely to tinker too much with his strongest XI. Lucas Moura could start, however, while Davinson Sanchez is set to continue in defence after Toby Alderweireld struggled last time out. Harry Kane will surely lead the line, while Serge Aurier and Ben Davies could play as full-backs after Kieran Trippier and Danny Rose featured against Rochdale. Roy Hodgson has a number of injury problems to contend with ahead of the game with Spurs. Mamadou Sakho is a slight doubt with a calf strain, while reported Spurs target Wilfried Zaha could also miss out due to a knee injury. 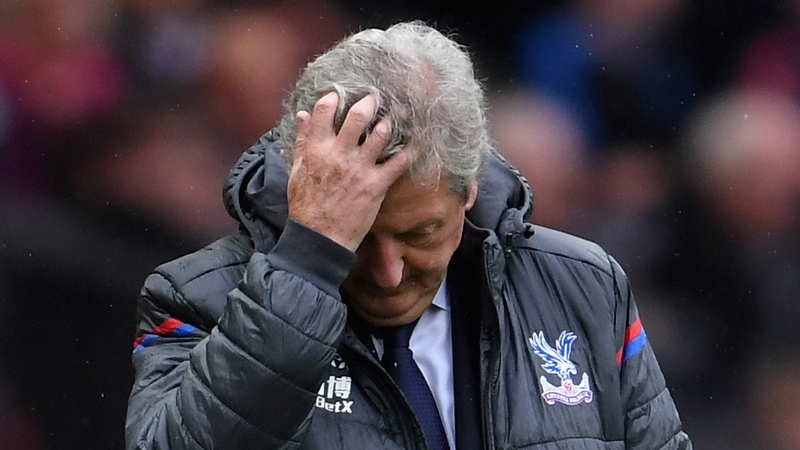 Martin Kelly has a hamstring injury, while Julian Speroni (knee), Bakary Sako (ankle), Jeffrey Schlupp (knee) and Scott Dann (knee) are all sidelined, along with Jason Puncheon, Ruben Loftus-Cheek and Connor Wickham. The match kicks off at 12:00 GMT on Sunday, with live television coverage available on Sky Sports in the UK. Crystal Palace have lost their last five Premier League games against Tottenham Hotspur, scoring just one goal in the process. However, the Eagles did win an FA Cup fifth round match against the Lilywhites in February 2016. Kane has scored 13 goals in his last 12 Premier League appearances in the month of February, scoring in both matches this month. Palace have scored five Premier League penalties this season, with no side scoring more (level with Everton and Man City); Spurs are one of three sides (also Leicester and Man City) yet to concede from the spot.